Always know where your fleet is. 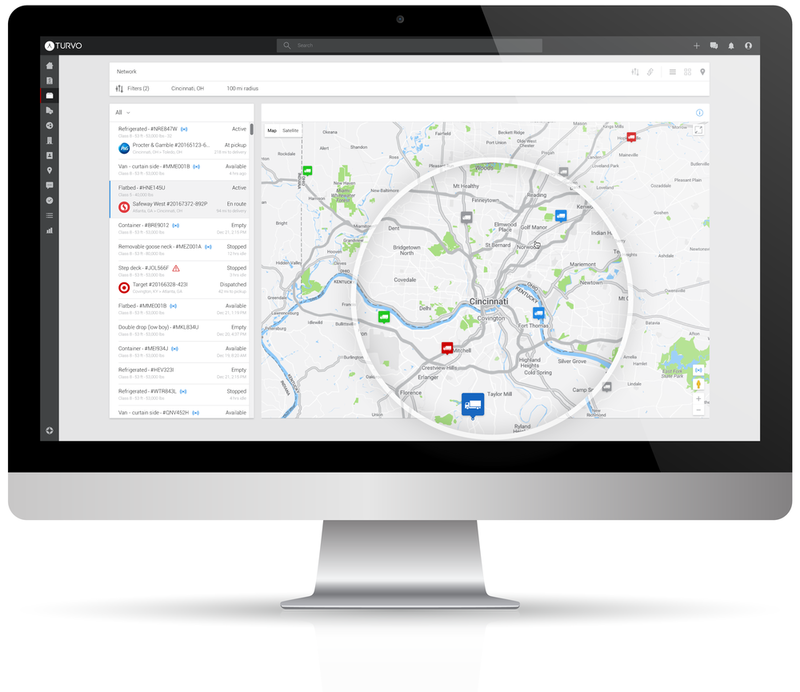 Track assets, drivers, and freight in real-time with Turvo’s mobile app. No more guesswork. Know when your trucks leave and arrive, get up-to-the minute updates, and receive e-signed documents instantly to boost service levels. DVR all your routes. Easily replay movement, stops, and idle time for any trip with the Turvo timeline. No more check calls. 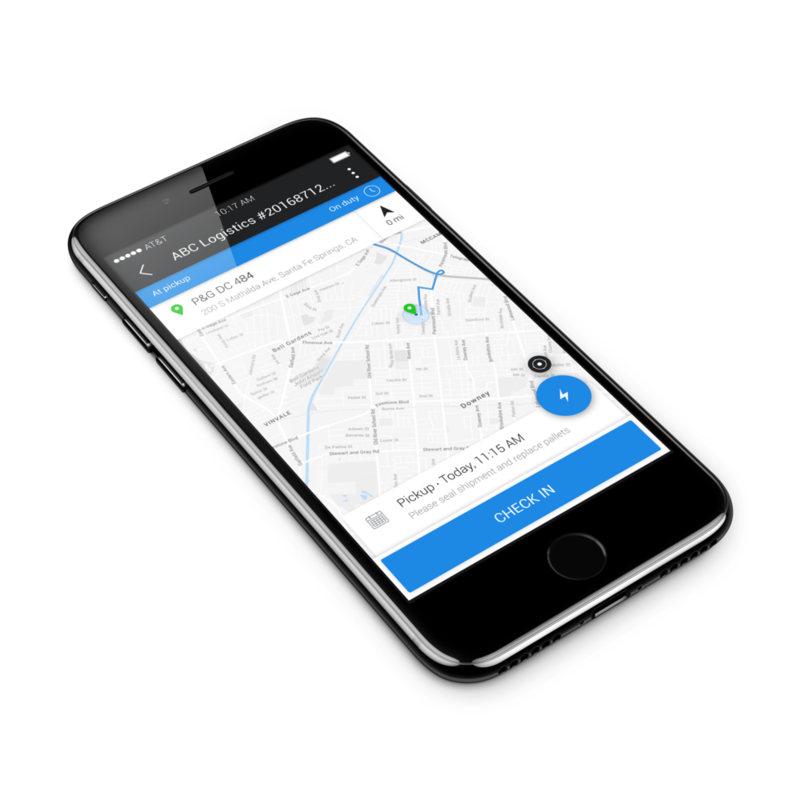 With the Turvo mobile app, drivers just hit start and drive to share real-time location. Say goodbye to distracting check calls. Less waiting around. Real-time tracking enables shippers and consignees to plan when drivers arrive, increasing driver utilization. Drivers in control. Privacy settings allow drivers to snooze location tracking at any time. Control tower. See where all your assets are and get automated notifications so you're always in the loop. Peace of mind for your customers. Give your customers self-service access to track shipments in real time and see status so everyone is on the same page. Run your business from anywhere. Manage your assets on-the-go with powerful Turvo apps for iOS and Android. Digital invoicing. Easily create and email professional invoices in Turvo. Faster payment. Capture driver documents immediately for quicker invoicing and payment. Accounting harmony. Turvo works with popular accounting software like QuickBooks, Xero, and Workday keeping everything in sync.